99DKNY Be Delicious Fresh Blossom 粉戀蘋果 女性淡香精 1.5ml【七三七香水精品坊】★嚴選小香優惠出清! 682DKNY 粉戀蘋果 Be Delicious Fresh Blossom 淡香精 50ml TESTER◐香水綁馬尾◐. 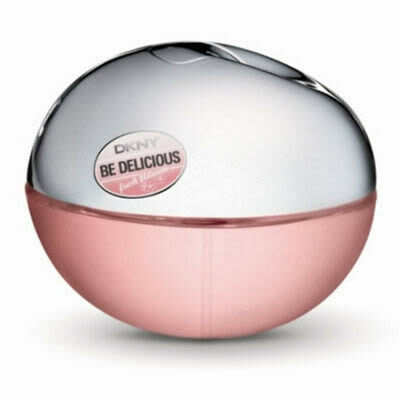 1,573DKNY 粉戀蘋果 Be Delicious Fresh Blossom 淡香精 100ml◐香水綁馬尾◐.